FoodU is a tool that allows users to have all of their school or company’s dining information at their fingertips. 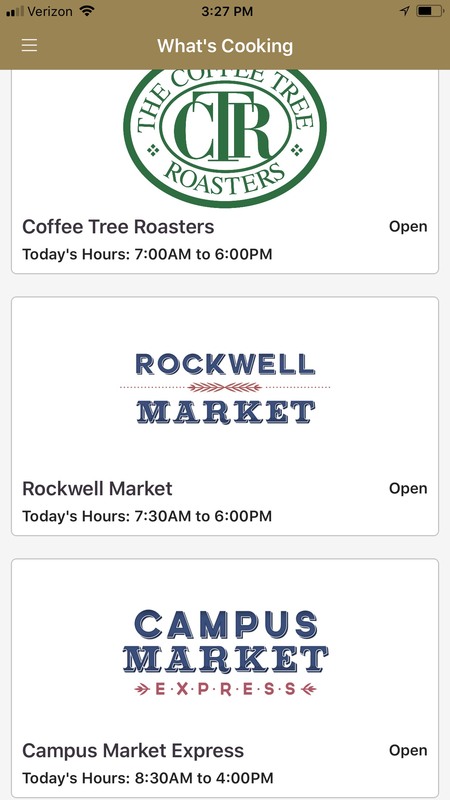 After downloading the app, the user then selects their location and fills out their profile, which includes their name, allergies, dining preferences, and other information – like if they’re a resident or commuter student, part-time or full-time employee, and so on. “I mainly use the app to know what is being served in each dining area. Since I am a sophomore I already know the hours of each place, but it is still nice to have the hours shown. The app makes it much easier than looking up the calendar online,” says Meghan Scarpiello, Duquesne University Student. 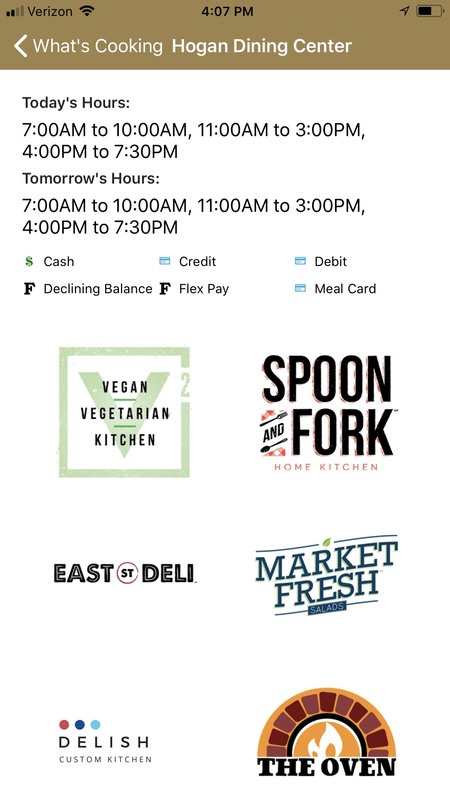 At a glance, FoodU users are able to see dining locations’ hours, what payment options are accepted, and how to get there. 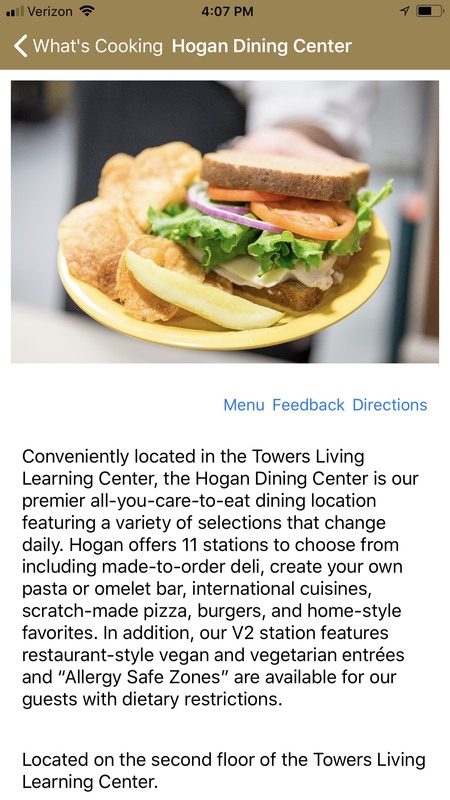 Through FoodU, guests are also able to submit real-time feedback and suggestions, which allows onsite dining teams to follow up with the user individually, or make real-time changes to ensure total satisfaction. This may range from feedback about menu offerings and dining experience, to questions and beyond. Users also receive messages and push notifications right to their phones about Pop-Ups, limited time offers, special promotions, reminders, events, and more. In today’s day and age, where technology is constantly evolving, the way onsite dining programs communicate and interact with students and professionals has to keep up – and there’s no slowing down for FoodU in sight.